Solas in partnership with the Umeed Foundation in Islamabad are supporting the development of the Community Based School Dolomuch in raising the level of the school to grade 10. 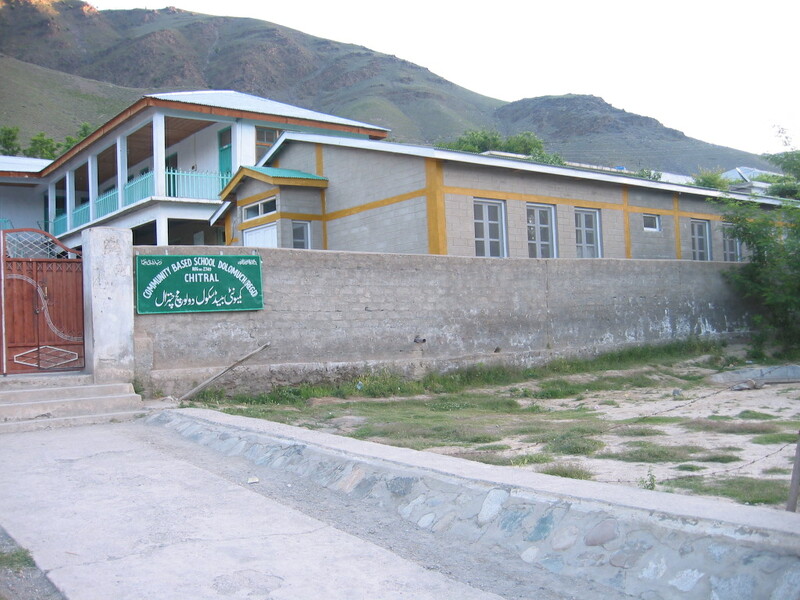 Funding provided by the Umeed Foundation will ensure that the school can construct the two extra classrooms and two toilets needed to upgrade the school. Once completed parents will not need to find the extra funds needed to send their children to distant schools, often travelling 3 hours a day. Female students will be encouraged to remain in education longer as they will not need to travel long distances each day. SOLAS has donated funds for toilets, science equipment, construction and electrification. the toilet and washblock are fully operational and are dedicated to specific classes so that they feel ownership of them. They are being well used and form part of the school teaching with classes having lessons in hygiene, how to wash their hands etc. Funds for science equipment was also provided and the school awaited delivery once the roads were clear. 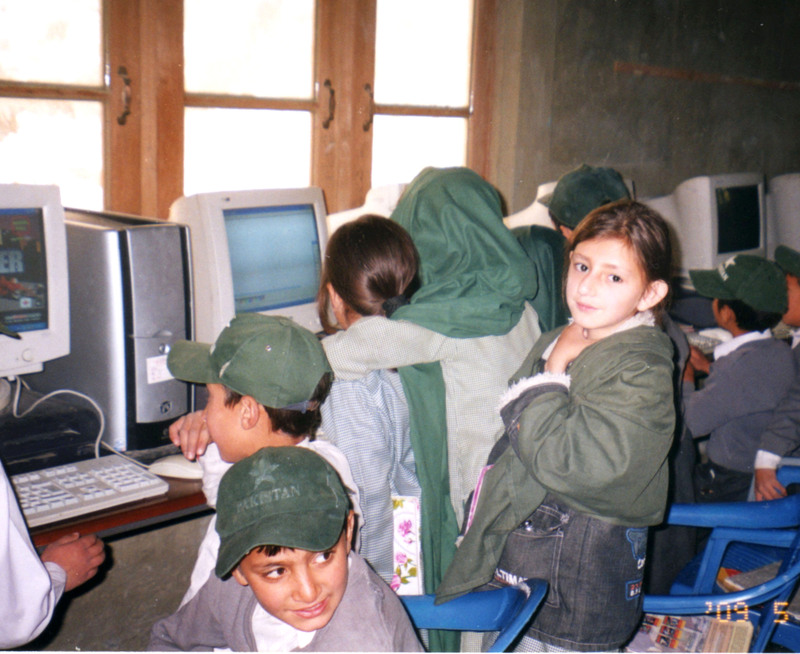 · Some of the classrooms were very dark and it become very difficult to study inside the classrooms. In such a situation it is possible that it may affect the eyes/ vision of the students. · The teachers used dry battery cells to play a tape recorder which was costly. · In the summer season, it become unbearable for the youngsters to sit inside the small classes without fans when the temperature goes beyond 45 degree Celsius. · The building of CBS Dolomuch is used for social, cultural and religious activities of the community. So it functions as a community hall where meetings are arranged, parents days, special events and functions are held, marriages are taken place, workshops and seminars are conducted, adult female literacy centre is run, indoor games are played and many more. All of these needed a sound system which needed electricity.